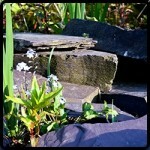 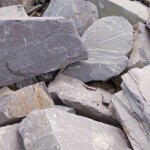 Our slate rockery is picked from the finest quarries in wales. 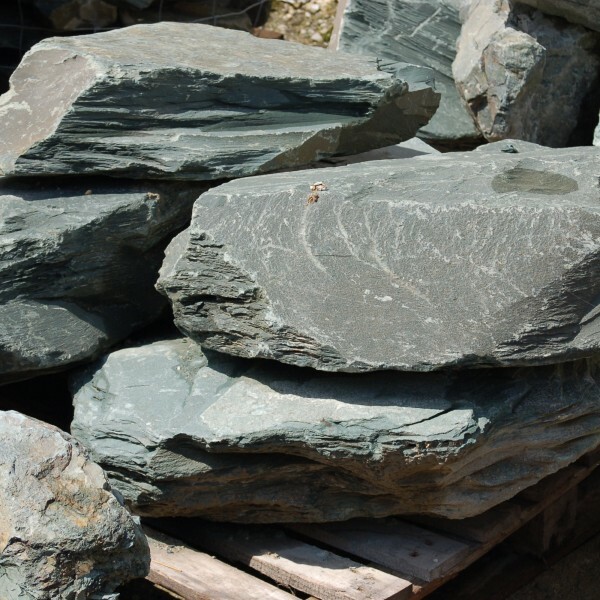 Our green slate is a beautiful slate, with varying shades of green. 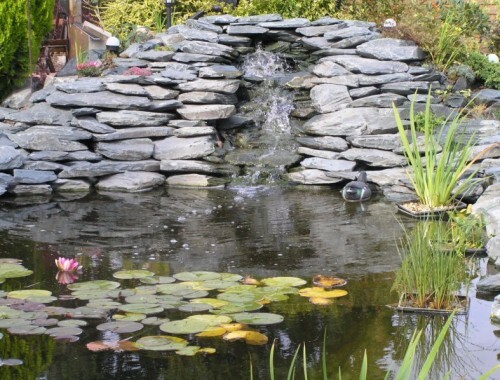 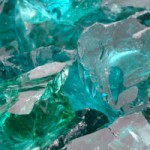 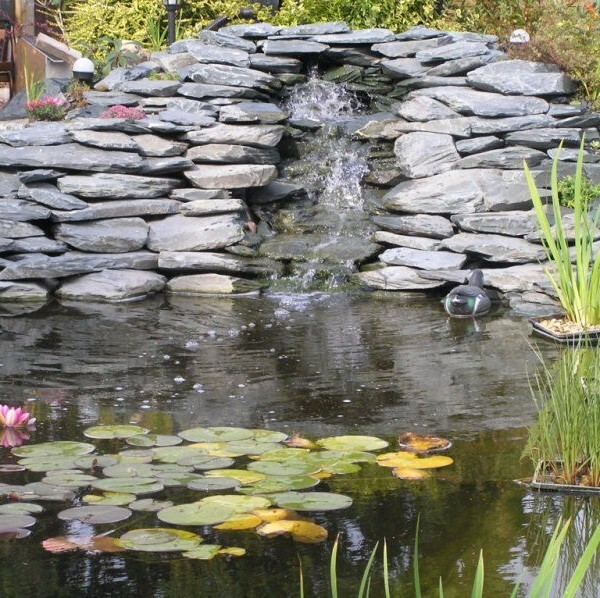 It can be used to create stunning water features and ponds some of which you can see in our gallery images. 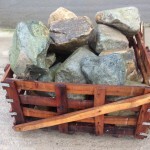 Our standard green slate rockery stone with 60-80 stones per crates and our large slate rockery stone which consists of approximately 6-8 pieces.